Sal Geraci is one of the founding members of HHM Wealth Advisors, LLC (formerly, Evergreen Management, Inc.), an independent financial planning firm headquartered in Chattanooga, Tennessee. Sal’s expertise in conceptual financial planning is reflected in his educational and business background. He graduated from the University of New Orleans (UNO) +with a Bachelor of Science in Accounting in 1968. After serving his country for two years in the U.S. Army during the Vietnam conflict, he returned to UNO where he earned an MBA in 1971. He was then employed with a “Big 4” accounting firm specializing in tax and retirement planning while attending Loyola University School of Law and was awarded a Juris Doctor in 1976. 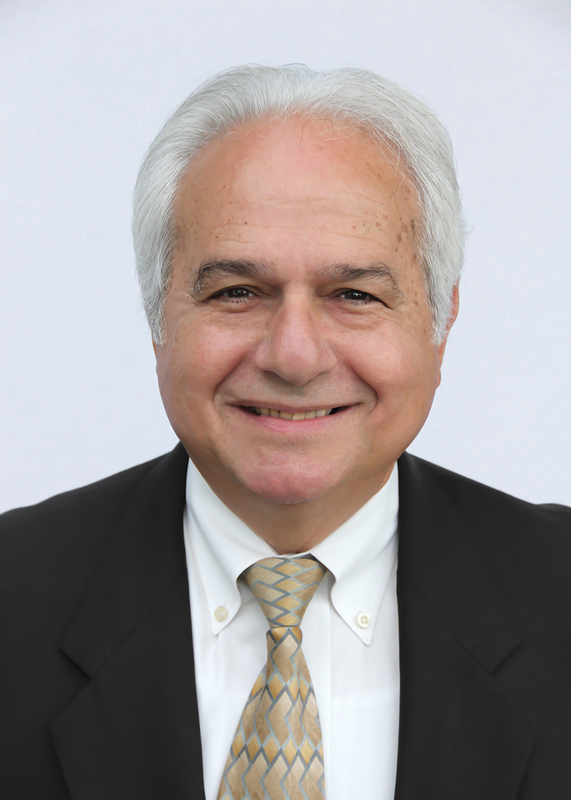 Sal is both a Certified Public Accountant and Certified Financial Planner. Sal was one of the first CFPs® in Chattanooga and was one of the original founders of the personal financial planning firm that ultimately became HHM Wealth. He brings over 30 years of experience to advising individuals, families and businesses on their wealth and investments. His roles at the firm include Managing Member, Chief Compliance Officer and Wealth Advisor. As a well-known specialist in his areas of expertise, Sal has co-hosted a radio financial talk show “Let’s Talk Money” and serves as a much sought after speaker for various conferences and programs. Sal began his career as a CPA for a national Big Four accounting firm. He also worked for the largest bank in Louisiana. Sal is proud to have served two years in the U.S. Army during the Vietnam conflict and applauds all present and past service men and women that give so much to our country. Originally from New Orleans, Sal enjoys cooking and traveling. He donates and hosts gourmet dinners to raise funds for Chattanooga charities and has raised over $20,000. Sal earned his bachelor’s degree and MBA from the University of New Orleans in 1968 and 1971. He graduated from Loyola University School of Law in 1976 with his law degree.